Picture perfect. All eyes on the next level tech. 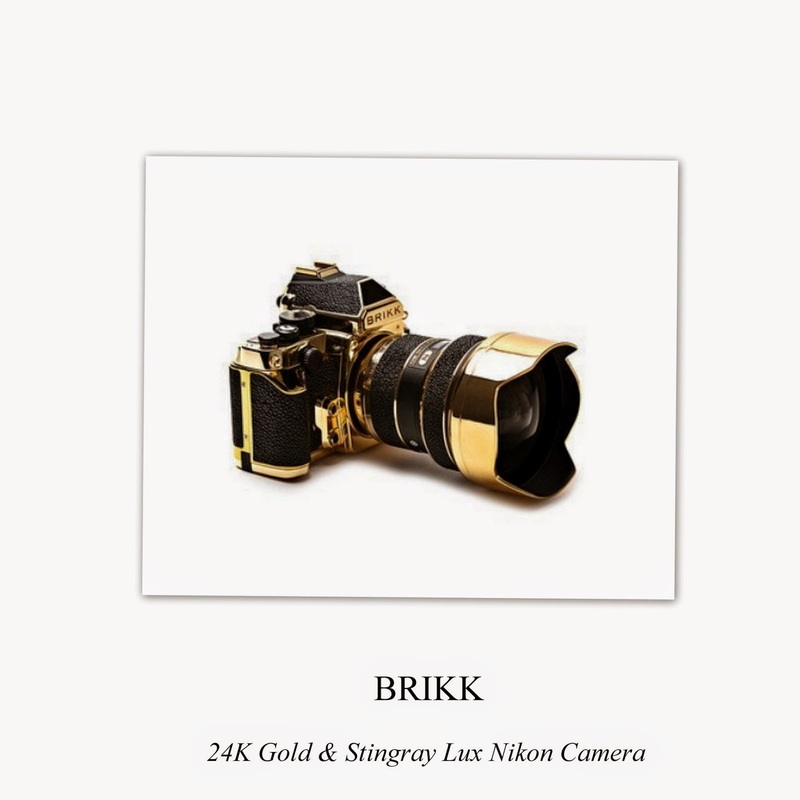 Adorned in stingray leather and 24k yellow gold, theLux Nikon kit by BRIKK includes a Lux Nikon DF camera and lux nikkor 14-24 F/2. Available in only 77 units, this kit is packaged in a custom zero Halliburton camera case, finished in 24k yellow gold.